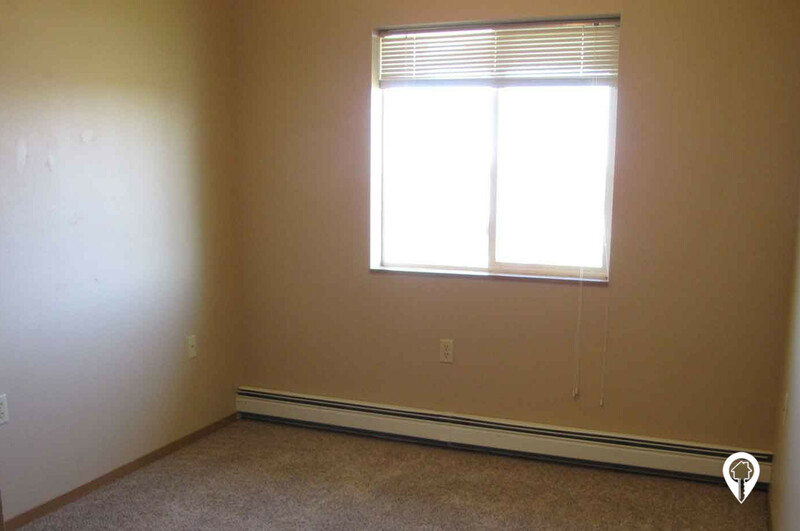 $568 - $719 / mo. 860 - 1150 sq. 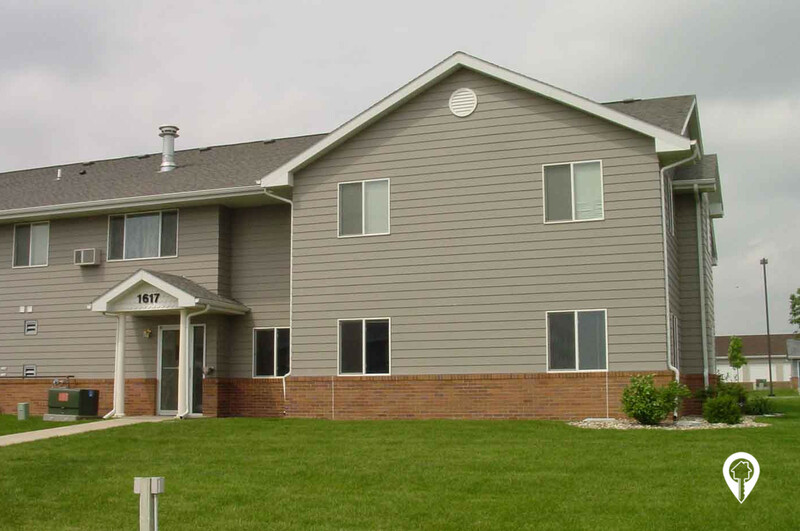 ft.
Southridge Apartments & Townhomes in Sioux Falls, SD offers apartments for rent in the Sioux Falls, SD area. 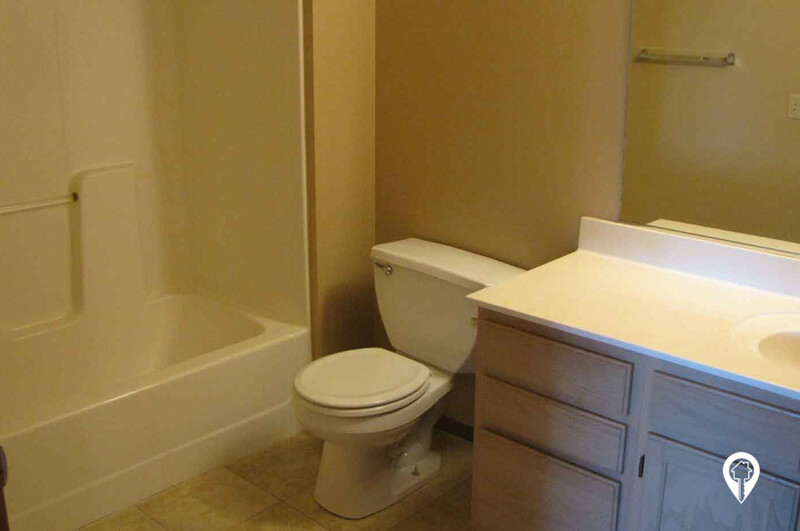 SouthRidge Apartments & Townhomes offers living at a price you can afford. 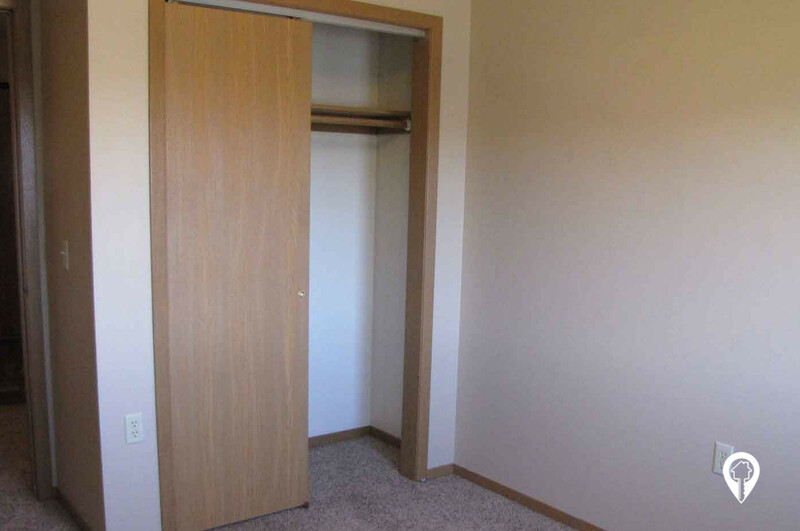 SouthRidge Apartments and Townhomes offer various amenities such as central air, dead bolt locks, dining room, fully equipped kitchen, master bedrooms, mini-blinds, washer and dryer in unit, and much more! 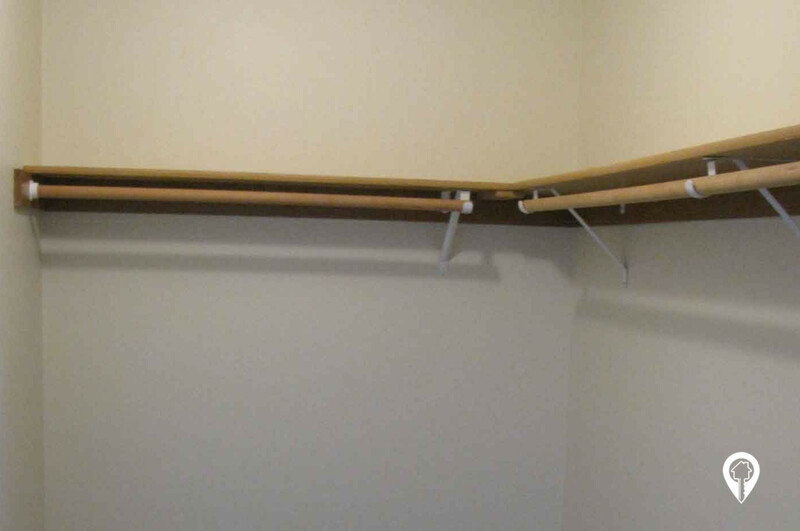 All units are DSL and cable ready as well. 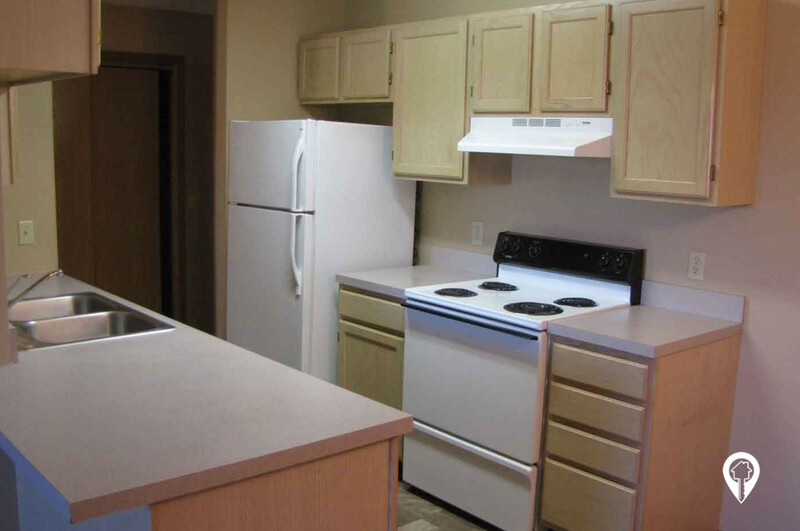 The SouthRidge Apartments and Townhomes community provides controlled access, laundry facilities in each building, lawn care, picnic area, playground, snow removal, and a yard. 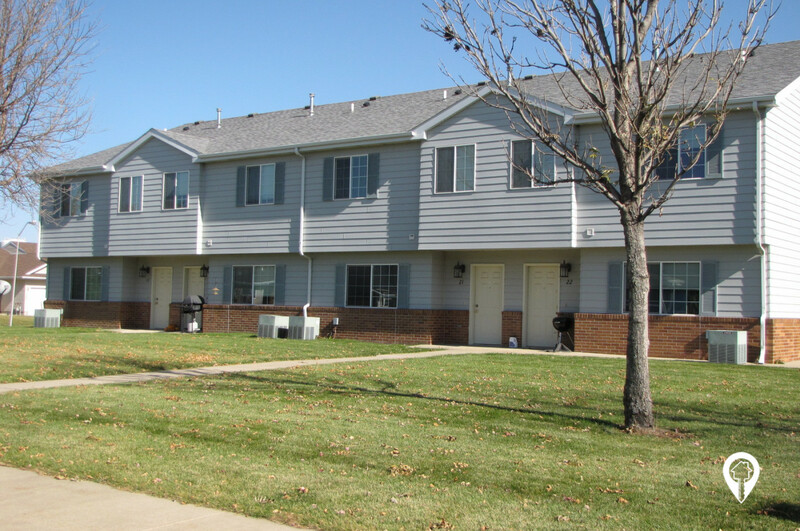 SouthRidge Apartments and Townhomes is non-smoking community. 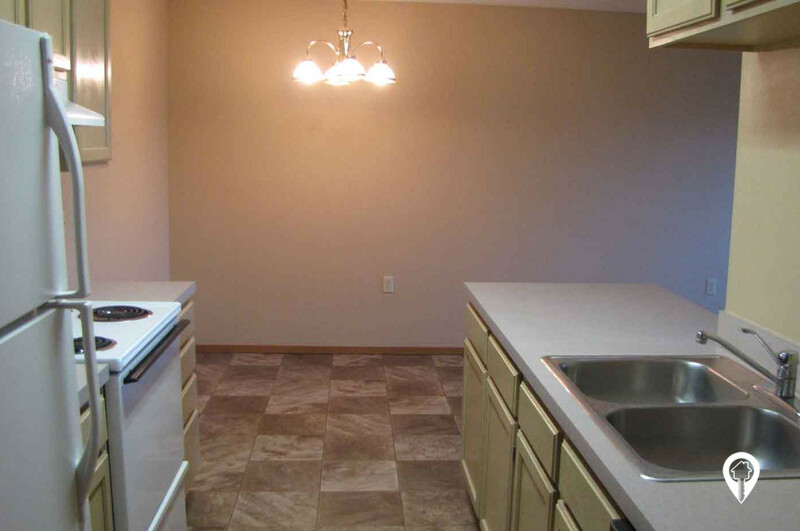 The picnic area and playground make this the perfect community for the entire family to enjoy! Call and schedule your private showing today! 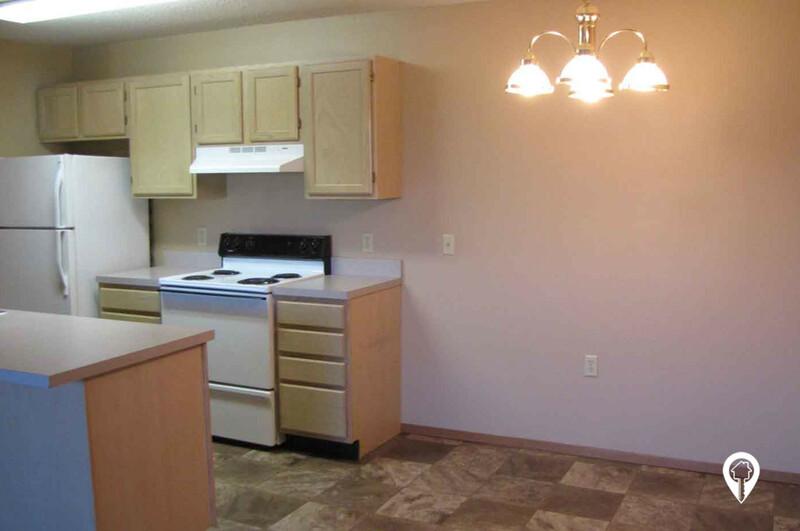 Proud Property of Costello Property Management "Call for Specials"
2 beds 1 bath $568 2 Bed / 1 Bath Apartment 860 sq. 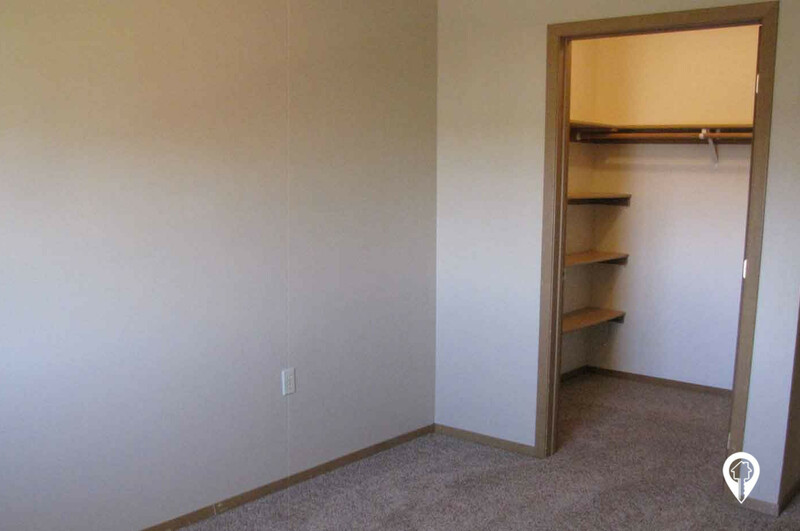 ft.
2 beds 1 bath $613 2 Bed / 1 Bath Townhome 923 sq. 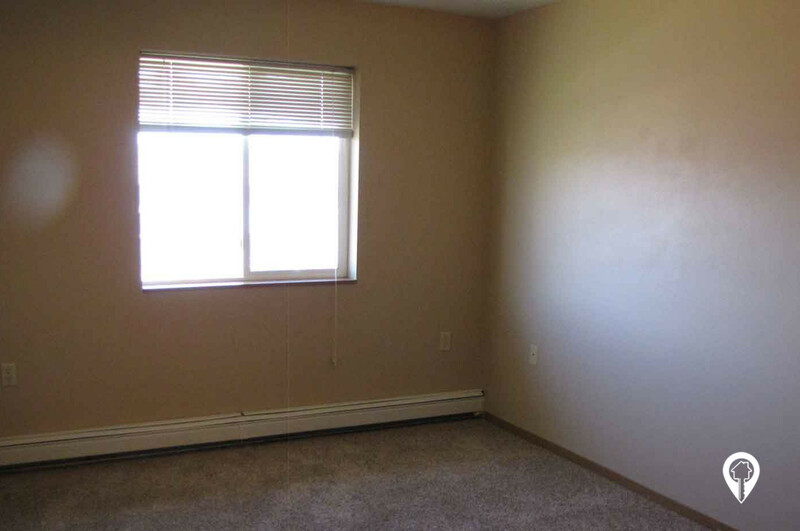 ft.
3 beds 2 baths $700 - $719 3 Bed / 2 Bath Townhome 1150 sq. ft.
From I-229 and Cliff Ave exit, turn south onto Cliff Ave. Go approximately 2 miles (you will cross 57th St), turn left onto Northstar Ln. 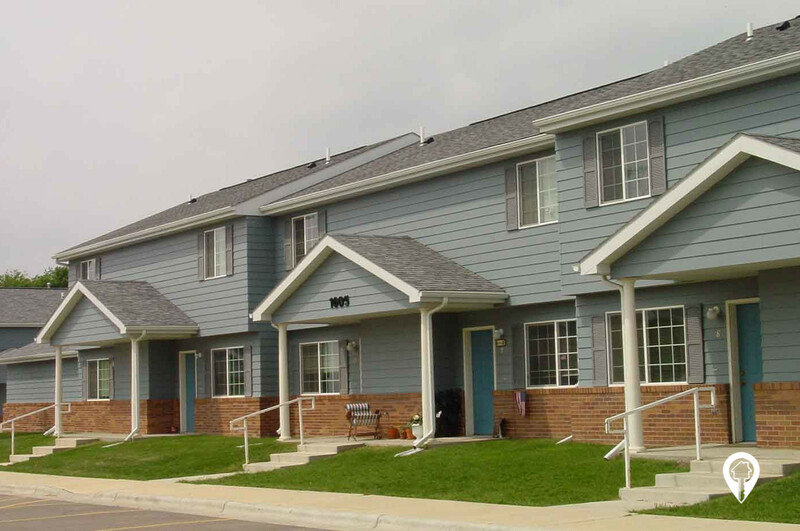 Southridge Apartment and Townhomes are located down the block off to the right.